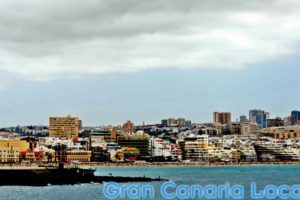 0.1 We are the blog of choice of those choosing to make a new life on Gran Canaria. That’s because we cover things of interest for the long-term visitor as well as the short-term one. Including news of the latest launches. 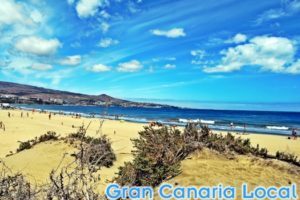 We are the blog of choice of those choosing to make a new life on Gran Canaria. That’s because we cover things of interest for the long-term visitor as well as the short-term one. Including news of the latest launches. 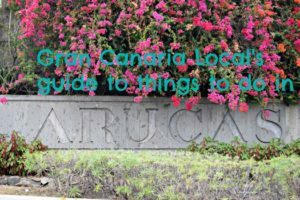 Digital nomads love Gran Canaria Local. 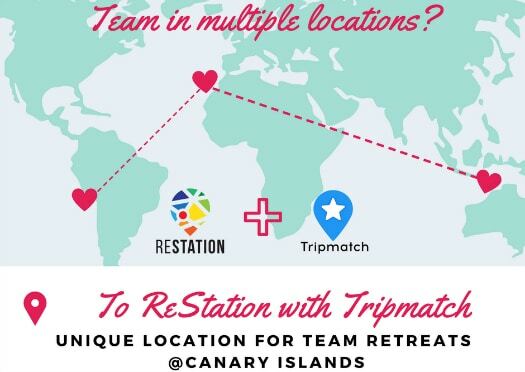 We’re a site dedicated to their needs, revealing some of our favourite coworking spaces on the island including The House and CoWorking Canarias. 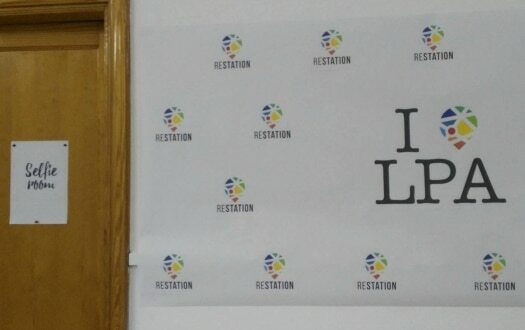 And so we’re delighted to tell you all about a new digital nomad hotspot: ReStation. 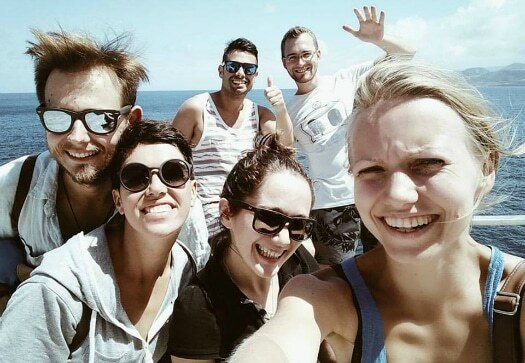 Gran Canaria’s newest coliving/coworking space are about work and play. As well as offering a remote office with a kitchen housing bottomless supplies of tea and coffee, they organize biking, hiking, and barbecues. A short stop including accommodation, office space, and continental breakfast costs €57 a day. You get the same plus bicycle use, free access to all of their events, and snacks on the week-stay package. This will set you back €347. You can potentially reduce this to €327 if you travel in a team of three, although this is dependent on which tailor-made activities you choose to arrange with a designated staff member helper. You’ll find them at Calle Lucas Fernández Navarro 32. This is roughly equidistant to Avenida Mesa y López and Parque Santa Catalina. 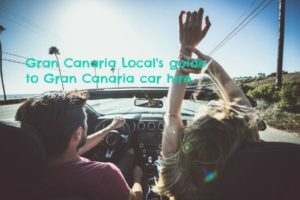 It will take you just over 20 minutes in a car to reach this coworking space from the airport and less than half that time to get to Las Canteras beach on foot from there. 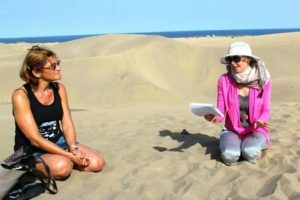 The beauty of being a digital nomad is that you can work remotely anywhere in the world. The beauty of using these new guys as a remote office is that you can transcend boundaries of time differences. 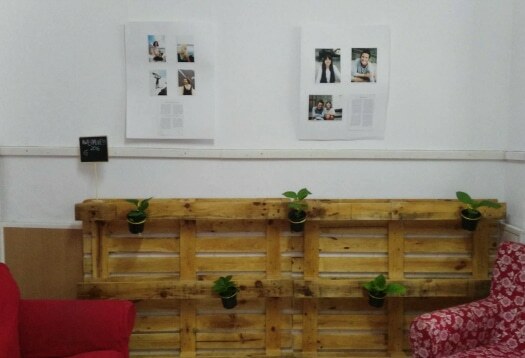 As the workspace is open 24 hours a day. Following a soft opening, Saturday October 22nd marks ReStation’s arrival proper. 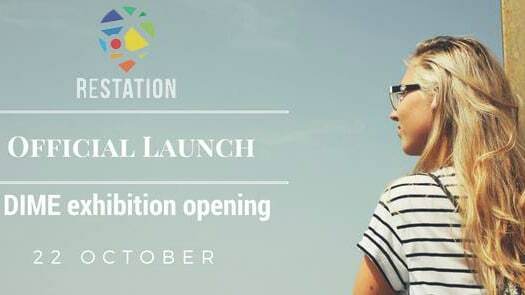 A launch party from 5.00pm-9:00pm will feature an art exhibition, Aliona Yarovich‘s DIME. Register for an invite at their Facebook page.